Happy Birthday To the Bestest Brother! Brothers are the best part of a Sisters life and when it is an occasion as special as his Birthday, I though why not to make the day more beautiful for him with this small Post. I know its not very realistic with my Blog, but I couldn’t stop myself from posting this and letting you know how beautiful my life is to have you! 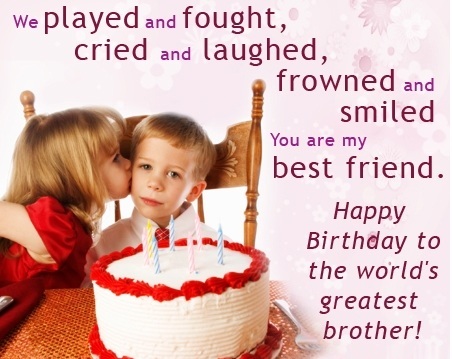 I wish you a Very Happy Birthday Bro and I just want to tell you “ I Love You a Lot “! I still remember all the fights when you were thirteen and I was Just Nine! But you hold that special place in my heart which is only yours! Dear Brother, I love you a Lot and on this beautiful occasion just want to say, I might not have been the best sister in the world, but definitely, I am the one who will always love you and support you ever with every Good and Bad. I would like to say, Life has been a beautiful journey with you and I promise it will be same ahead. 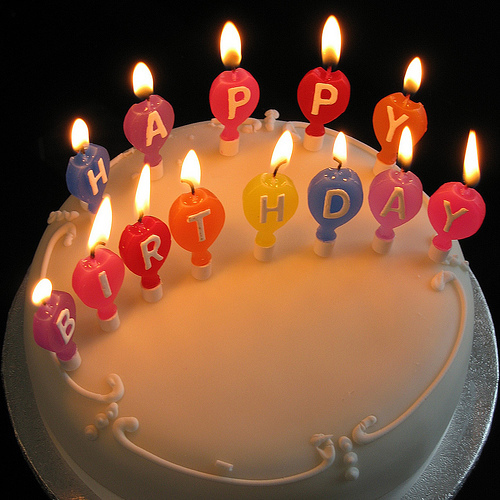 A Very Happy Birth Day and Wish You a Long, Beautiful and successful life ahead!